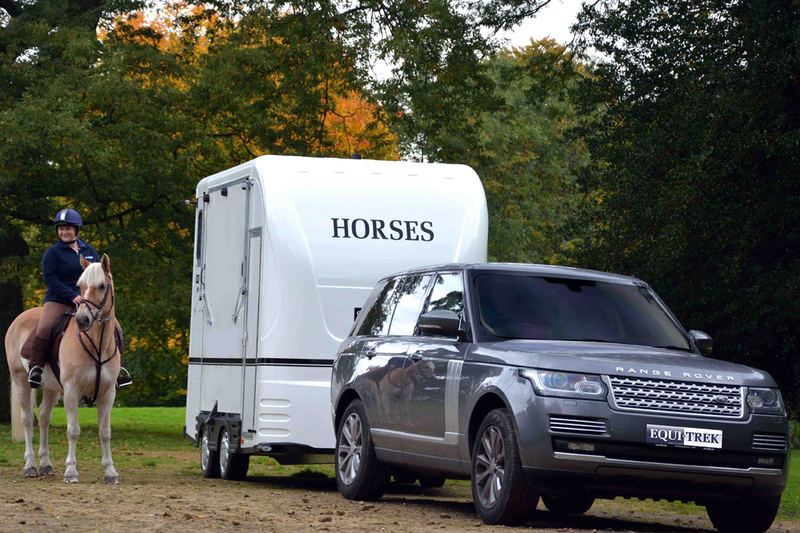 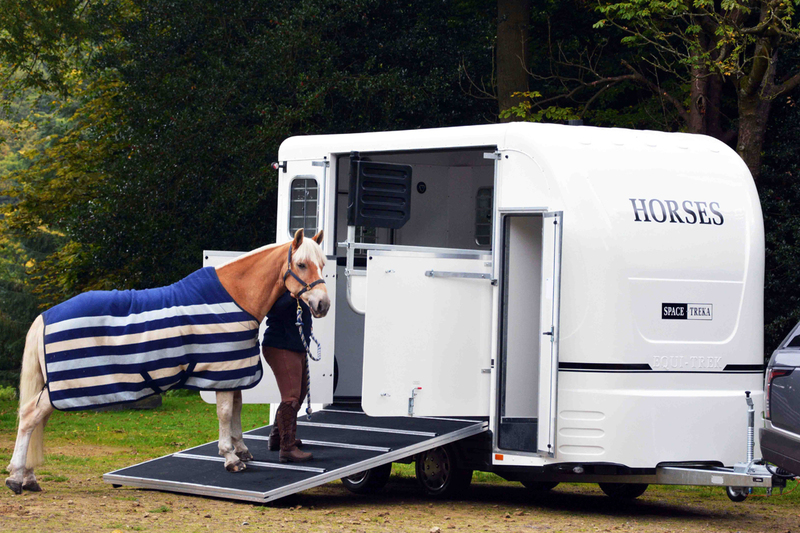 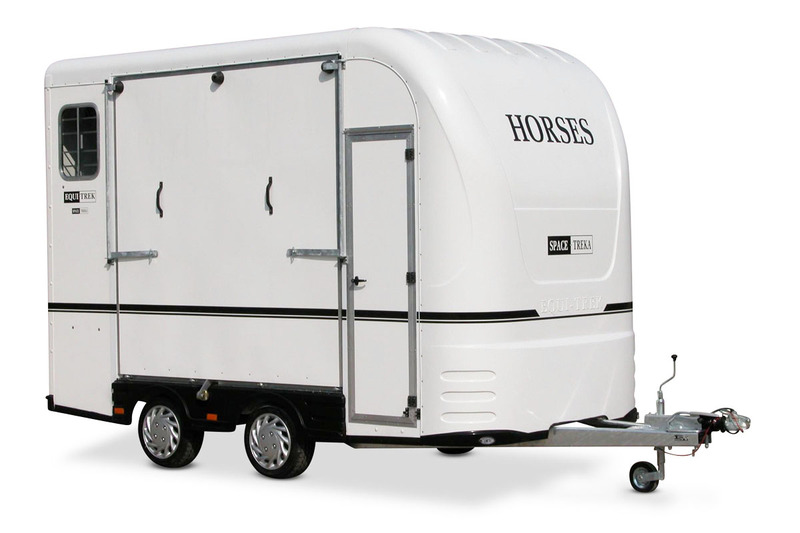 A brilliant self-contained, rear facing horse trailer designed to carry two horses and all of your tack and equipment, whilst remaining compact and easy to tow. 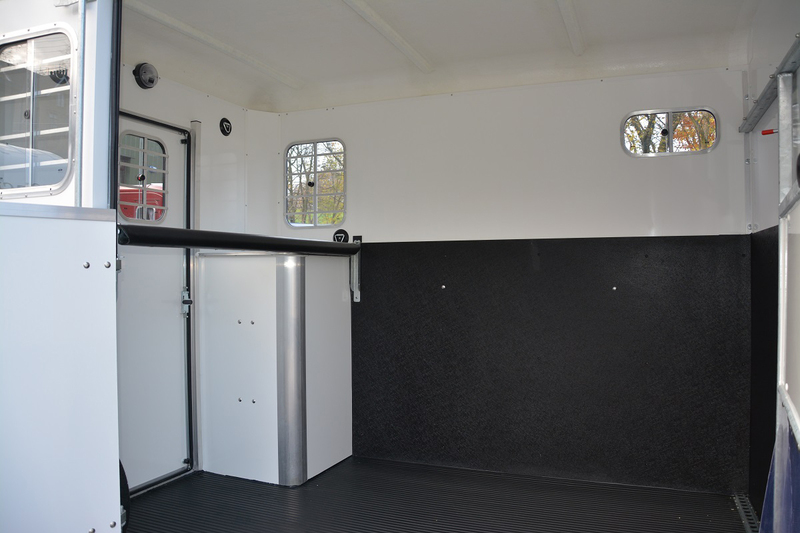 The tack and changing area is totally separate from the horse area. 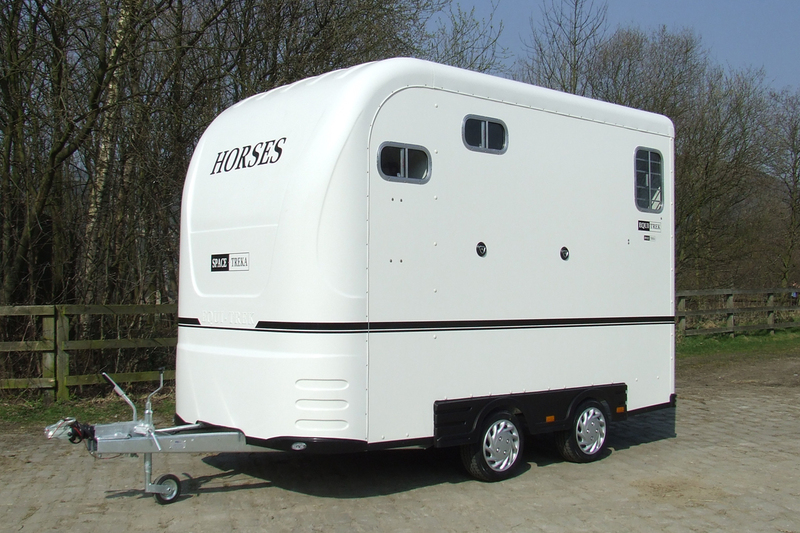 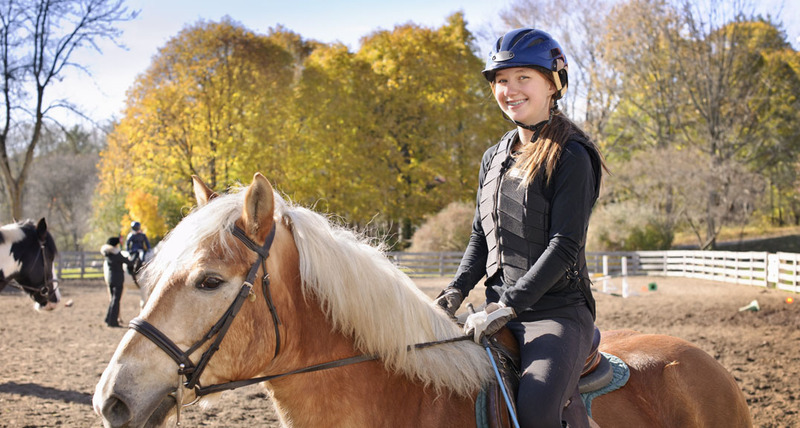 It is fitted with two saddle and two bridle racks, coat hooks. 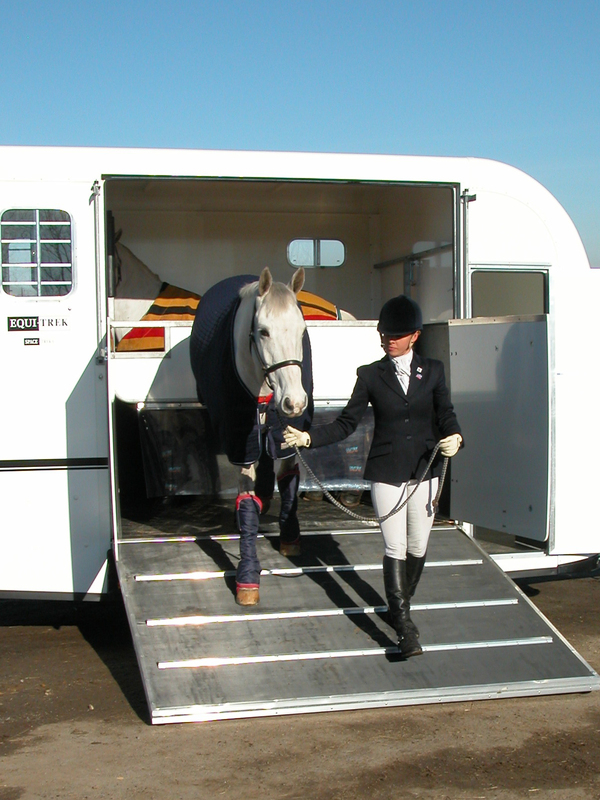 The low, wide side ramp and ramp doors make loading far easier and safer. 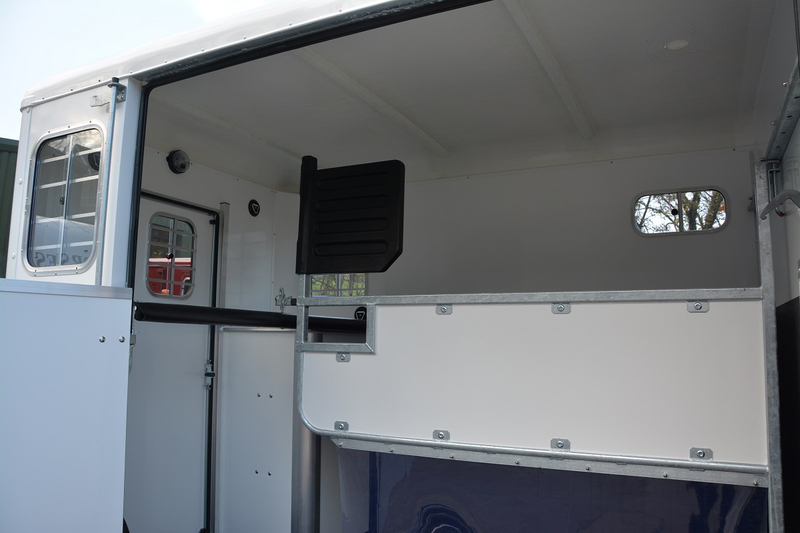 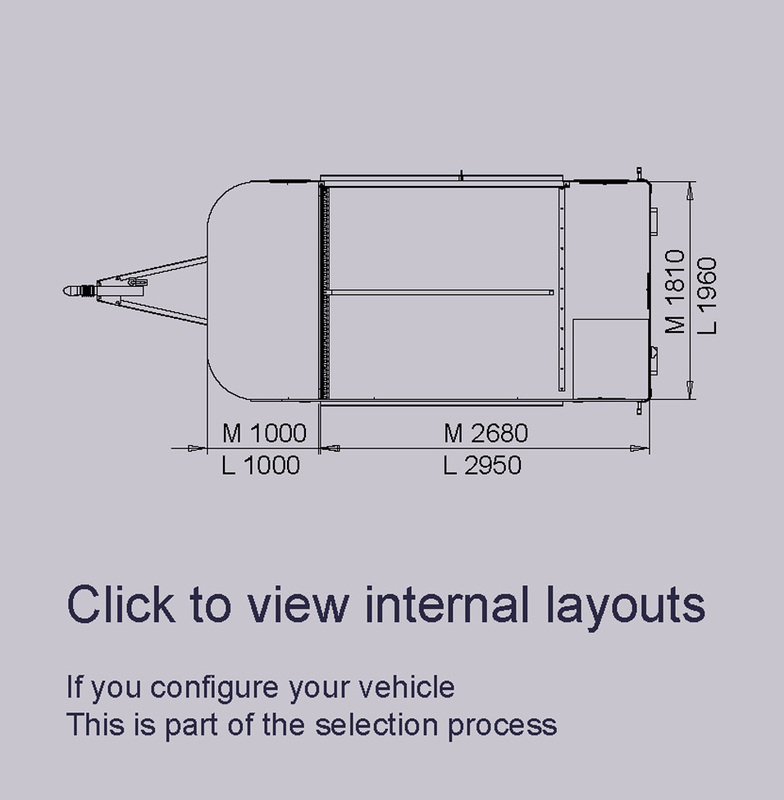 The Space-Treka is available in two sizes: the Space-Treka M or the larger Space-Treka L depending on your capacity needs.